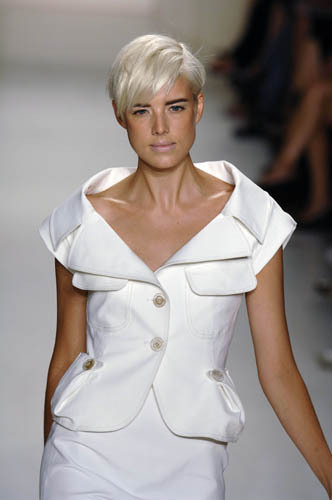 The best variation of short haircut is short pixie with layers. There are several designs of short pixie. 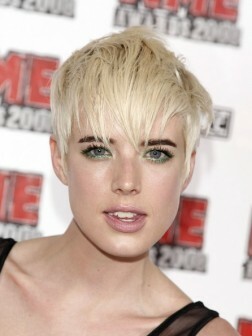 If you are brave enough you can go for short crop cut design with short layers and baby bang. 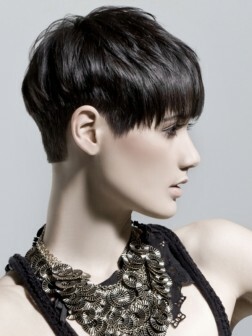 If you think that such design will not be suitable for face shape, you can go for short bob or undercut design. Both haircuts are highly fashionable and no matter which one you choose you will look equally stunning.